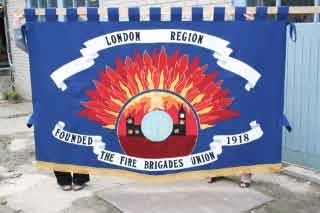 Members of the Fire Brigades Union have voted overwhelmingly in favour of national strike action in protest at government attacks to firefighters’ pensions. A further circular will be issued shortly. 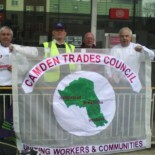 This entry was posted on September 3, 2013 by CAMDEN TRADES COUNCIL.